Uncategories Get connected with The DIKTATOR of KOC Records! Get connected with The DIKTATOR of KOC Records! Get connected with Diktator on social media! 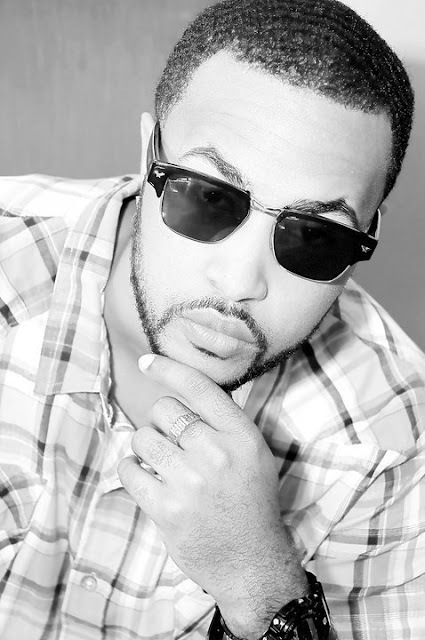 Check out these direct links! 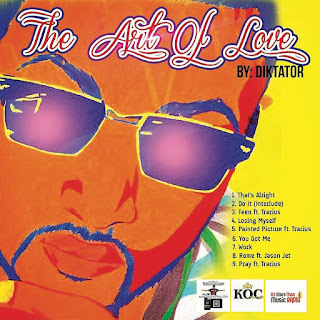 Check out the new album by Diktator titled THE ART OF LOVE!